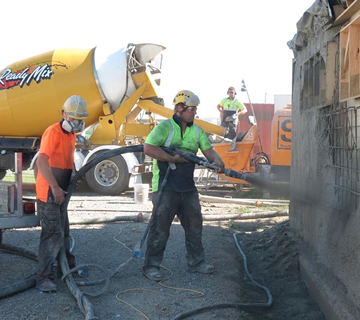 Shotcrete is high strength certified concrete that is sprayed against virtually any substrate. 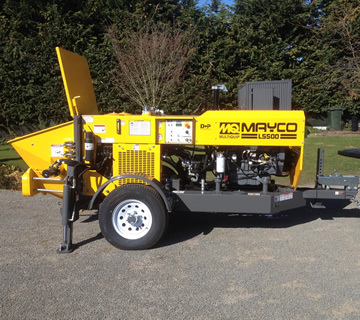 The low slump concrete undergoes placement and compaction at the same time due to the force with which it is projected from the nozzle. We are qualified builders, welders and nozzlemen. 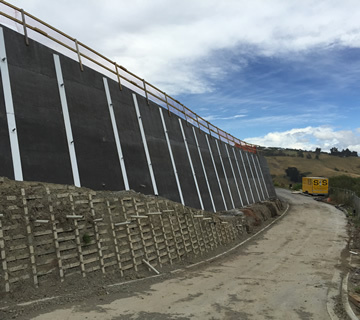 We offer the ultimate seismic solution. 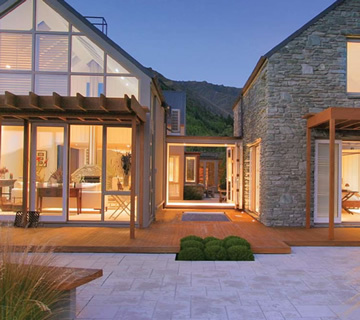 Building New Zealand’s strongest and warmest homes. 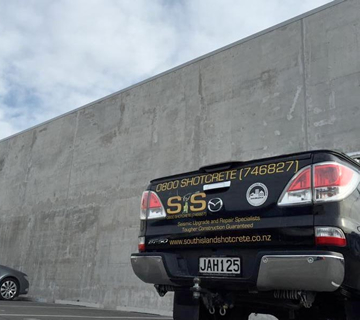 Beautiful fast and strong – a sprayed concrete solution. Cost effective, fire, insulated and seismic construction. Our pumps go where others can’t! 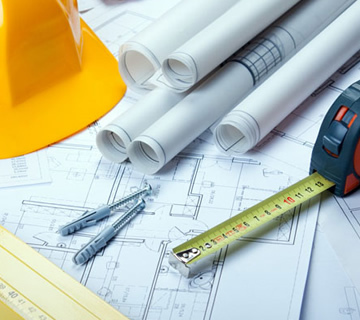 In house project management providing the client a cost effective solution.